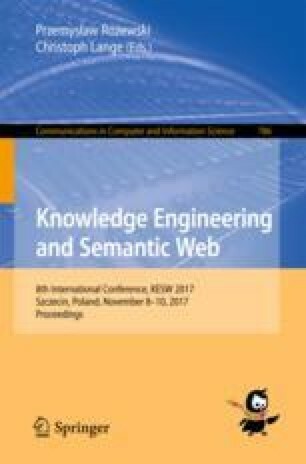 The time dimension is fundamental to Semantic Web applications for supporting commercial transactions or allowing the retrieval of resources contextualised in time. In this work, we propose an ontology that is an extension to the OWL-Time ontology defining non-convex intervals. We also present temporal operators for non-convex intervals and how to reason with them in our approach. We present a temporal reasoner that is able to reason both with temporal entities encoded with OWL-Time ontology and with non-convex temporal entities.